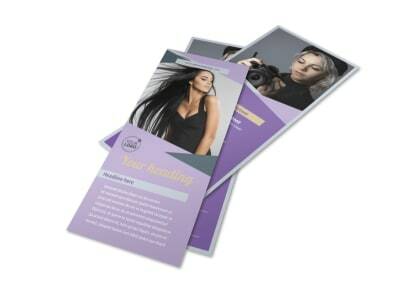 Customize our Photography Portfolio Brochure Template and more! 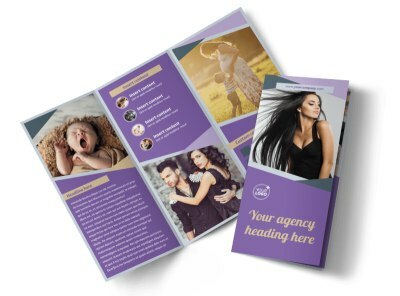 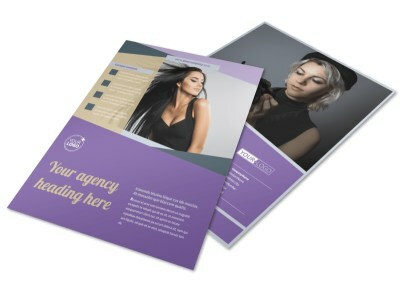 Show off your finest work with photography portfolio brochures. 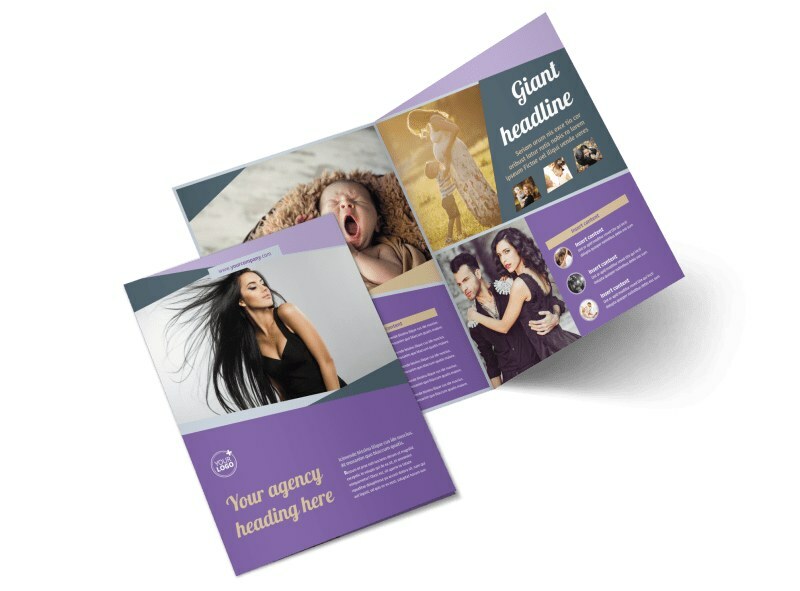 Select a template you like, choose a layout, and then insert your own photos, text, graphics, and more to give your design a head-turning look. 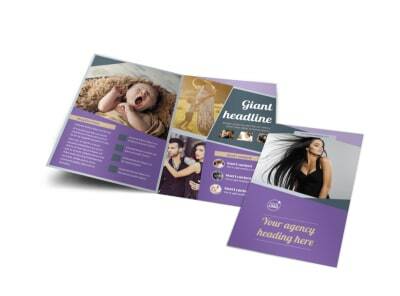 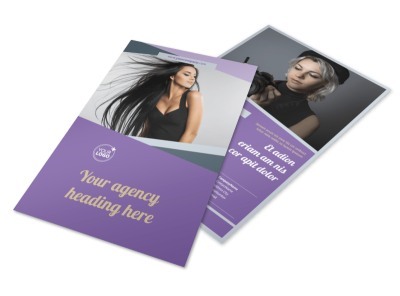 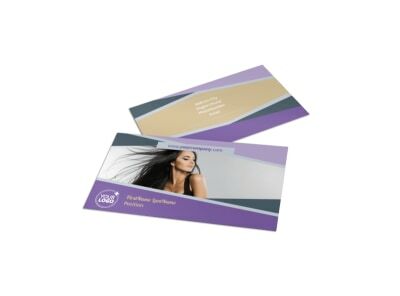 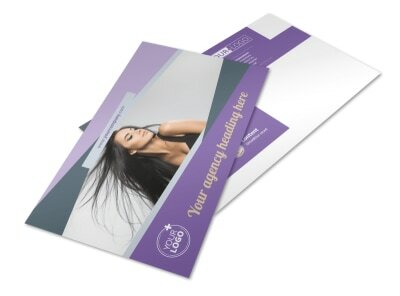 Print your brochures for distribution to potential clients, or let us print them for you to put a professional finish on your marketing materials.